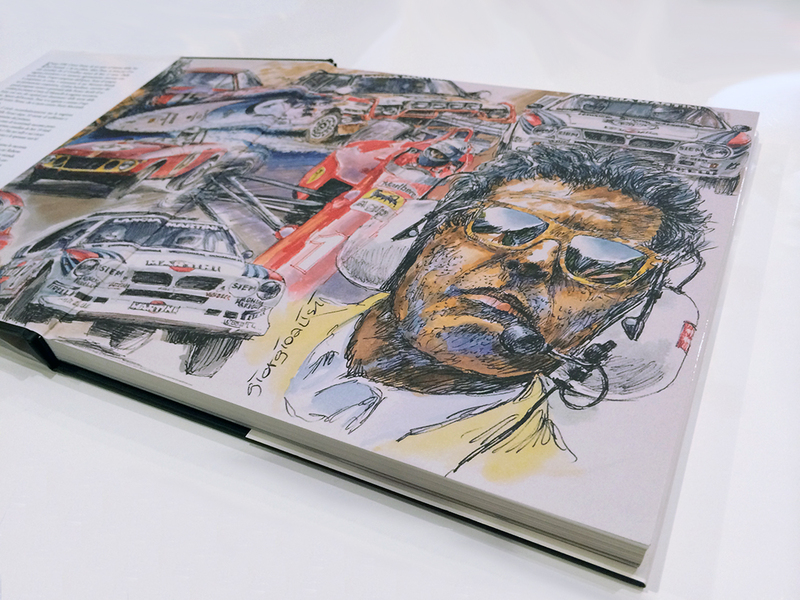 Few men can rival Cesar Fiorio’s achievements in motorsport. From being a good amateur driver, he went on to become sporting director of Lancia and Fiat with whom he won a total of 18 world titles between the circuits and rallies. We owe him the Lancia Stratos, and as you can read in the preface of our website, this is the ‘piece’ he regards as his greatest political and sporting achievement. Shortly after, Fiorio went on to become sporting director of Ferrari and following his first victories he immediately undertook secret negotiations with all-time Formula One ace Ayrton Senna and persuades him to sign with the Maranello based outfit. 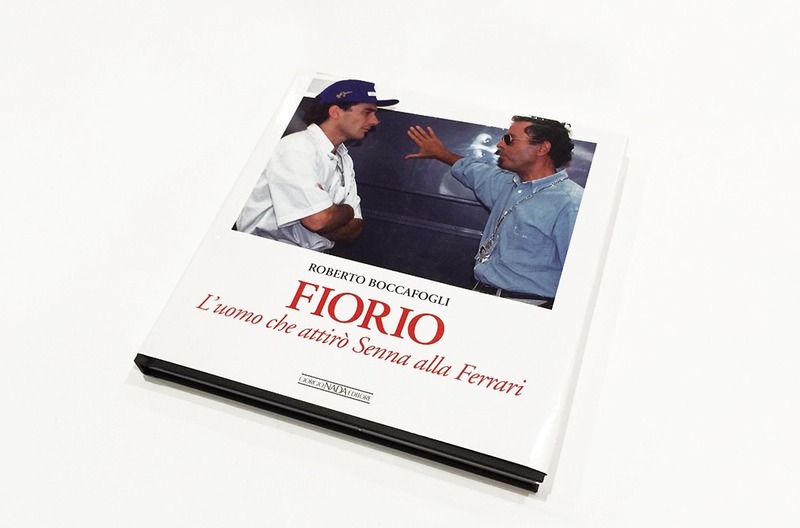 In the discussions with Fiat, things ended up going wrong and he explains for the first time in this volume, written in collabortation with Roberto Boccafogli, why Ayrton ended up not signing with Ferrari despite the agreement between the two men. 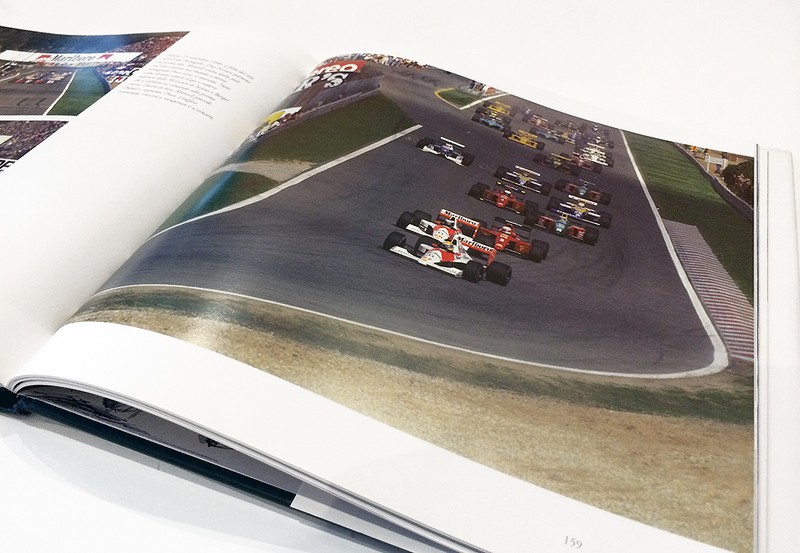 The 14th edition of the series “Racing vies”, edited by Gianni Cancellieri, offers captivating, untold stories, describing decades of the international automobile scene and illustrated with superb images that go far beyond the pit-wall. A must read for any fan of Stratos and Senna. On the 1st of May 1994 we lost the quickest and most spiritual man of us all. The man who had saved my life two years earlier in Belgium would die, in front of my eyes. An unthinkable scenario that would forever change my life. On this first of May, my thoughts could not be elsewhere but focused on the past life, and ever lasting magic of Ayrton.